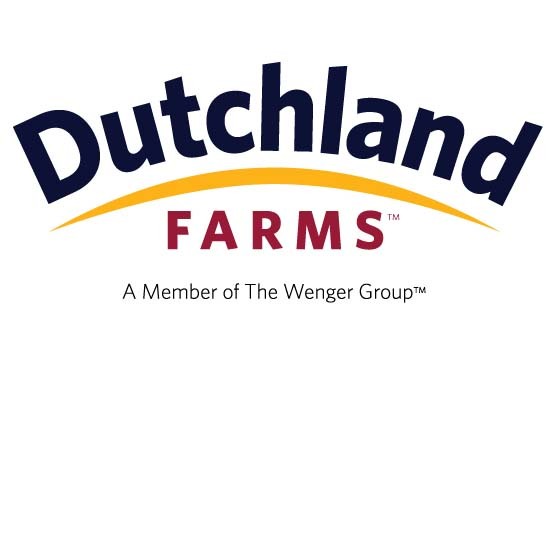 The Wenger Group was founded in 2015 as a holding company for Wenger Feeds, LLC, Nutrify, LLC, and Dutchland Farms, LLC. The companies housed in the Wenger Group are wholly owned entities. 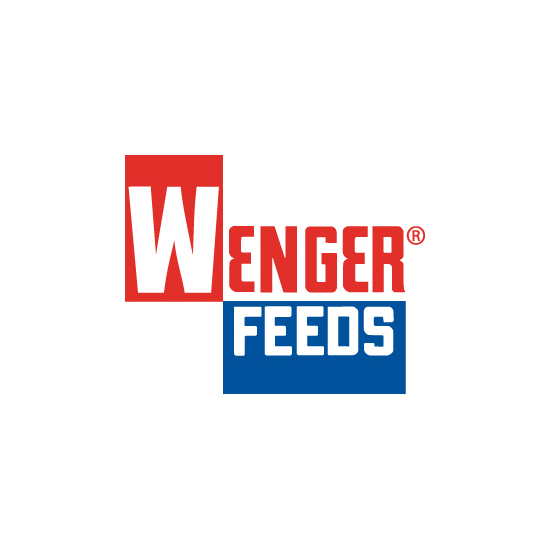 Wenger Feeds, LLC Founded in 1944, Wenger Feeds is a manufacturer of poultry and swine feeds headquartered in Rheems, PA and serving the Mid-Atlantic region. Wenger Feeds operates mills in Rheems, Mount Joy, Lancaster, Spring Glen, Shippensburg, and Muncy, Pennsylvania and Massey, Maryland. The company also operates a truck garage and soybean processing plant in Elizabethtown, PA. Wenger Feeds customers provide eggs, poultry, and pork food products to the Mid-Atlantic region, an area that comprises nearly one fifth of the U.S. population. Wenger Feeds: Quality Feed for Quality Food. Nutrify, LLC Founded in 2015, Nutrify distributes performance feed ingredients throughout the Northeast United States. Located in Lancaster County, Pennsylvania, we specialize in feed ingredient re-sale and distribution, along with warehousing and transloading services, for the feed industry. Nutrify operates a warehouse in Manheim. Nutrify: Performance Ingredient Solutions. Dutchland Farms, LLC Originally founded in 1962, Dutchland Farms, LLC offers wholesale egg marketing, pullet growing, and flock service. Dutchland Farms, LLC: Egg Marketing and Production, Pullet Growing, and Flock Services. WFM Transport WFM Transport provides professional commercial transportation equipment and services to Wenger Feeds, LLC, Nutrify, LLC, Dutchland Farms, LLC, and other customers. Our corporate culture has played a central role in our success as individuals and as a company. As we see it, it is the sum of these beliefs and/or values that have animated our company. The foundation of our culture and our Core Values serve as a guide for how we do business daily —internally and externally. We need to live them at work and in our personal lives. By our actions, we do what we value most. Those around us see what we do more than what we say we do. Culture and its values are hard to put into measured specifics, but the outcomes are very clear. Integrity: Honesty and sound moral character define us. Quality: We maintain standards of excellence in all that we do. Respect: We value one another—team members, customers, and vendors. Safety: We put safety first to ensure the physical health and safety of every team member. Stewardship: We manage our lives and assets responsibly for a sustainable future for our team members, customers, community, and the environment. 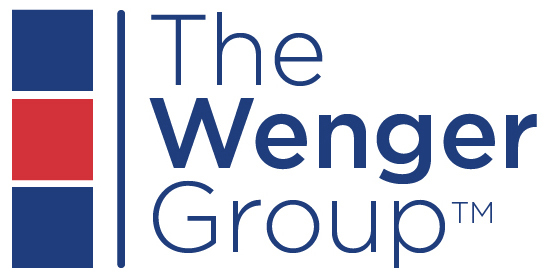 The Wenger Group believes in meeting today’s needs, with an emphasis on people, planet and prosperity, for company growth without compromising future generation’s needs. The company’s Wenger Feeds division earned triple ISO certification in 9001 (Quality), 14001 (Environmental Management), and OHSAS 18001 (Occupational Health and Safety) in 2004. It is one of the only feed manufacturers in North America with triple certification. Serving Customers: Consistently high ratings for customer service. Be an employer of choice: Offer a professional environment with continuous learning opportunities. Offer in-house Fundamentals of Supervisory Training. Voluntary turnover rate is lower than the industry average. Support the communities in areas we serve including hosting educational tours: We support local groups including emergency services organizations, 4-H, FFA, and organizations dedicated to agricultural preservation among others. Buy Local: Participate in the Lancaster Chamber of Commerce Think Local program. Support Family Farmers: Purchased conventional and organic corn, conventional and organic wheat, and conventional and organic soybeans from family farms in our service area and beyond. Care for the Environment: Ongoing efforts to recycle and reduce energy use in every division. More than 488,000 pounds of material was recycled from our facilities in 2016. We recycle kraft bags, super sacks, metal, paper, plastic, cardboard, batteries, bulbs, electronic equipment, and truck tires. Our Transportation Department trains drivers on ways to conserve fuel and tire wear with programs in place to track fuel consumption. Our Garage recycles oil and uses it to heat the building. Precision Feeding: We formulate using actual ingredient values to prevent over feeding. Enzymes are added to all feed formulas to improve nutrient absorption, prevent excretion, and protect ground water. Our team operates four research houses and works with universities to test new ingredients, formulations, and management techniques. Serving you for 70 years: The company has grown consistently including moving from one mill to seven milling locations in over 70 years. 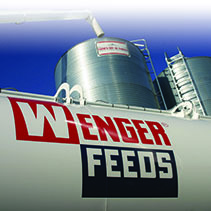 Wenger Feeds opened a plant dedicated to producing a feed ingredient, organic expelled soybean meal, in 2006. 9.9: average years of service for WFM team members in 2016. 5 of our top 15 customers have been with us for more than 20 years. Risk Management: Developing programs for both grain and livestock producers to help preserve margin where applicable. Work with customers to improve their performance on the farm. The Wenger’s Feed Mill Scholarship Foundation: A Scholarship Exclusively for Team Members The Wenger Group is pleased to offer academic scholarships for the continuing education of dependents of eligible full-time team members of The Wenger Group. Who is eligible? Individuals who are dependents of any full-time team member, who, as of the deadline for submitting the application (April 15, 2018), has been employed for three (3) or more years by the company. The applicant applying is under age twenty-two (22) or received a scholarship award from the Foundation in the immediately preceding academic year and has not previously received four (4) scholarship awards from the program. The applicant maintained a minimum grade point average of 3.00 in the most recent academic year in which the applicant attended high school or an accredited post-secondary school. The applicant is attending or has graduated from a United-States based high school, has earned a GED, or is enrolled full-time in an accredited post-secondary institution. The applicant must be accepted to or enrolled full-time at an accredited college/university, community college, or trade/technical school. Awards will be determined by the Board of the Directors of the Wenger’s Feed Mill Scholarship Foundation. Awards of up to $5,000 are available. To inquire, use our contact page.